Fashion clothes for women and children. We have a full floor for ladies and children's wear, and a full floor for leather goods. German creams are also available. 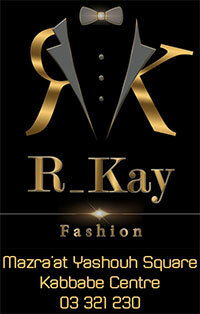 Visit us to enjoy the latest in fashion.